After upgrading to windows 10 you will see that some hardware devices like HP Laserjet printer gets unable to work, it is because outdated or incompatible drivers. So in order to make your printer compatible with windows 10 you need to update the drivers of your system. 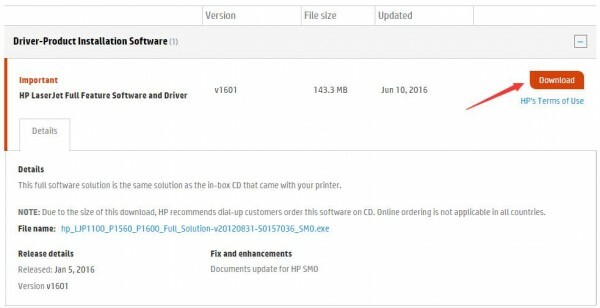 Download and install the HP Laserjet printer driver from HP website freely. 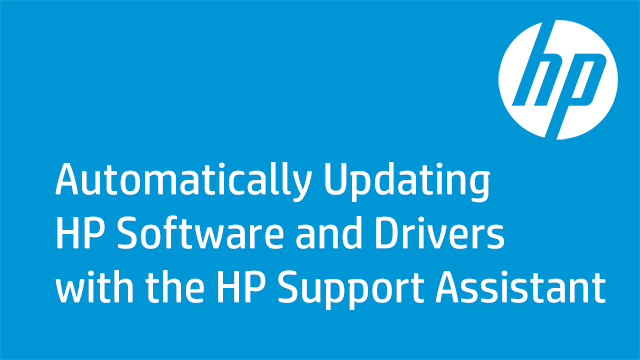 Go to the HP website to find and download the latest drivers. Apply the below given steps to download drivers on HP website. Step 1: Open the official webpage of HP by clicking on the Software & drivers to open HP website. Step 2: now you have to enter the model name of your Laserjet printer in the search box and click Find my product. After it, you will see several matching products, select the right one according to your product model. Step 3: Change the system to Windows 10. After it, you will be given a list of software to download. Find the right driver then download it. Now download the driver, double-click on the downloaded file (.exe file) and then follow the on-screen instructions to install the driver. If you are still facing HP printer issue or error and unable to use your printer on Windows 10 system then you should apply the below-given solutions. All of these given solutions will help you to deal with any HP printer related issues by updating the printer drivers in Windows 10. 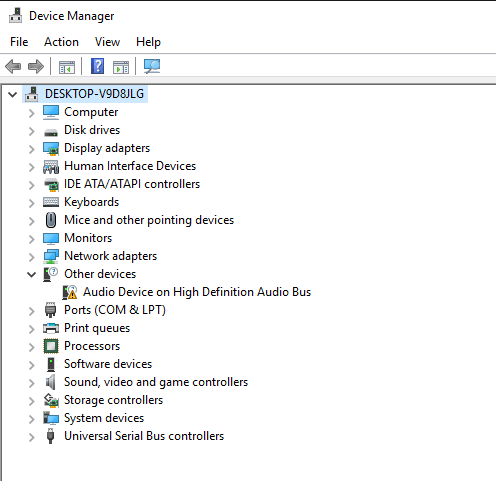 Step 1: Go to the Control Panel and click on the view by Small icons then click on the Device Manager. Step 2: After opening the Device Manager window, you have to find the printer device that needs to be updated. You will see a yellow mark next to the problematic device name. Step 3: Now, Right click on the problematic device name and choose the Update Driver Software. Step 4: A pop-up window will appear with two options. 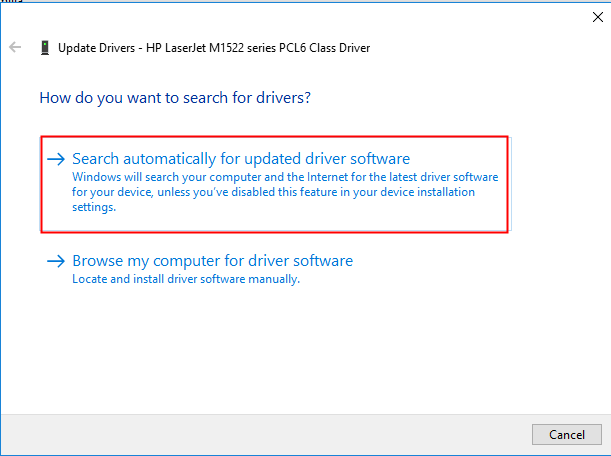 At this step, it is suggested to choose the first option Search automatically for updated driver software. And then, follow the on-screen instructions to install the latest system drivers. 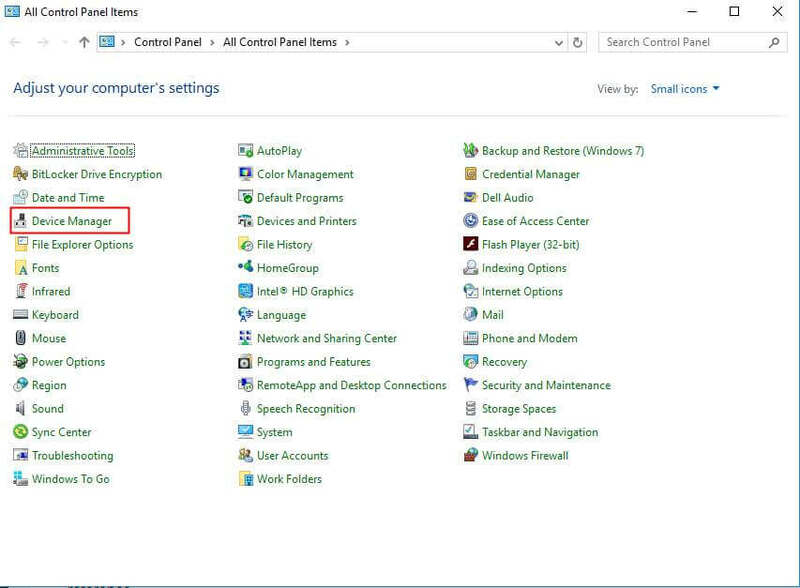 In case the system driver files present on your computer, you can go with the second option “Browse my computer for driver software”. 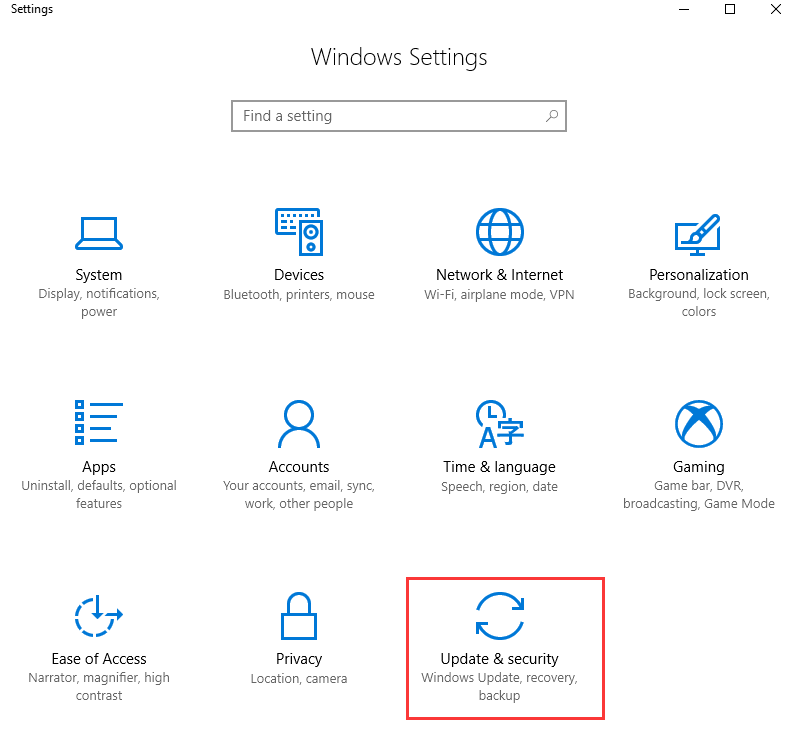 Follow the below-given steps carefully to use Windows Update in Windows 10 and update drivers. 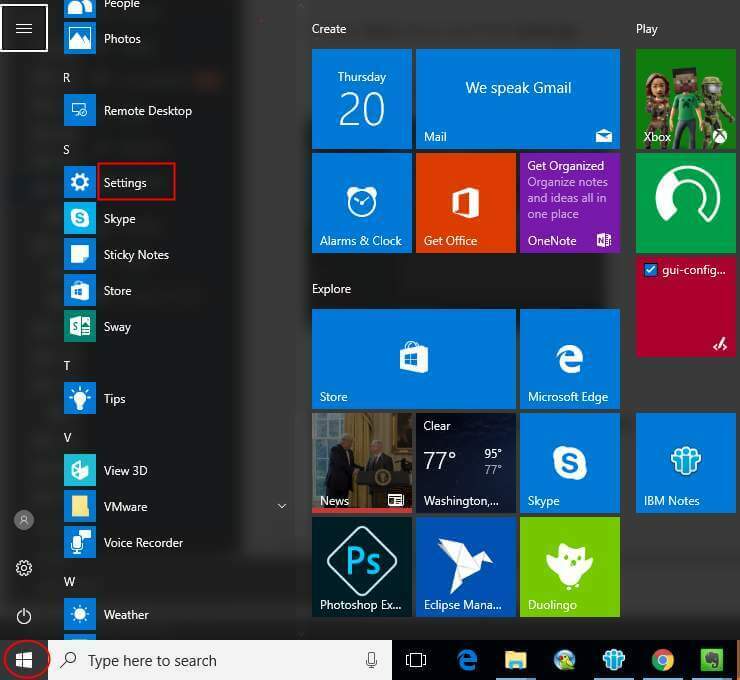 Step 1: Click on the Start menu and then go to the Settings. Step 2: Now, click on the Update & security, present In Settings window. Step 3: At the UPDATE & SECURITY, you have to click on the Windows Update present in the left pane. Click on the Check for updates, and after clicking you have to wait while Windows search for the latest updates for your computer. Step 4: Again, click on the link that tells you optional system driver updates are available. 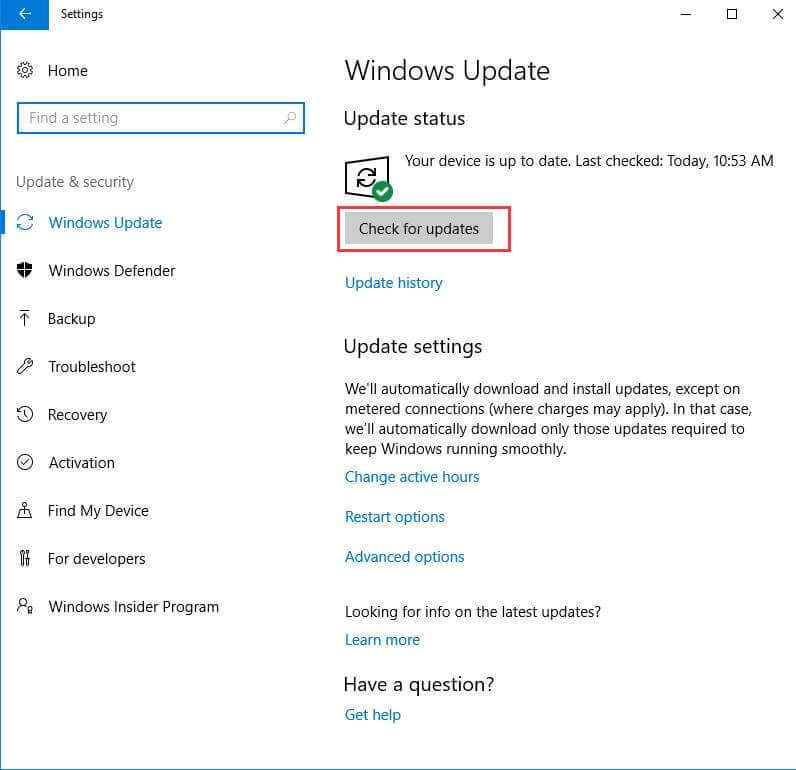 Note: If you are unable to see this link, then it is clear that Windows Update unable to find any updates or no update available for your computer. Step 5: At last, choose the driver that you want to install and click OK, then click Install updates. 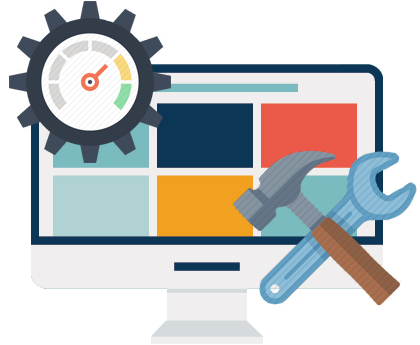 After fixing the HP laser printer issues, it is recommended to scan your PC via professional way, by doing this you can easily maintain your system drivers. You need to download a professional Windows driver updater, this tool is very effective and able to update or repair all types of Windows drivers. 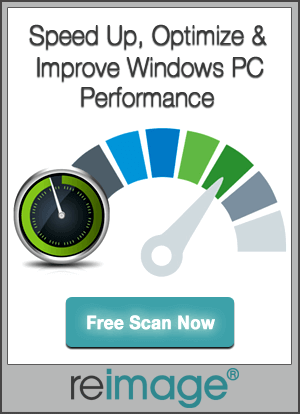 This software will scan your computer to detect all problem drivers then it will recommend the latest drivers. With the help of this tool, you can download drivers for your HP Laserjet printer for Windows 10 with just 2 clicks. Apply the given steps to overcome from the unable to Update HP Laserjet Printer Drivers on Windows 10 with ease. Also, learn how to make your PC error-free and fast. How to backup files to the other drive & Restore them in Windows 10?